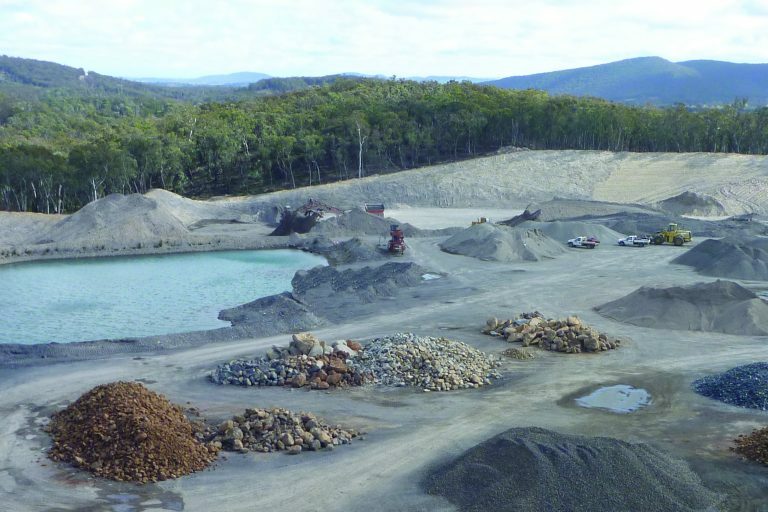 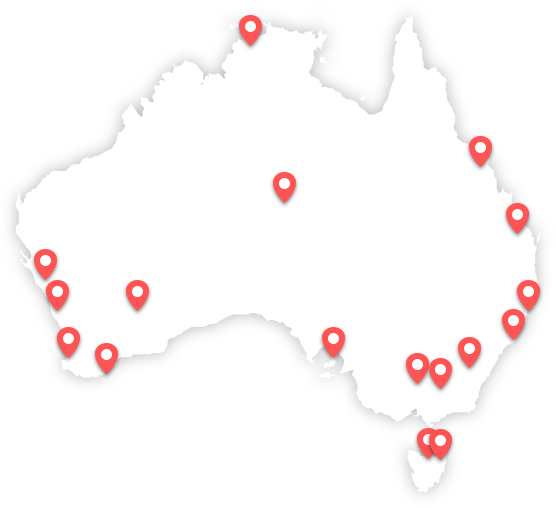 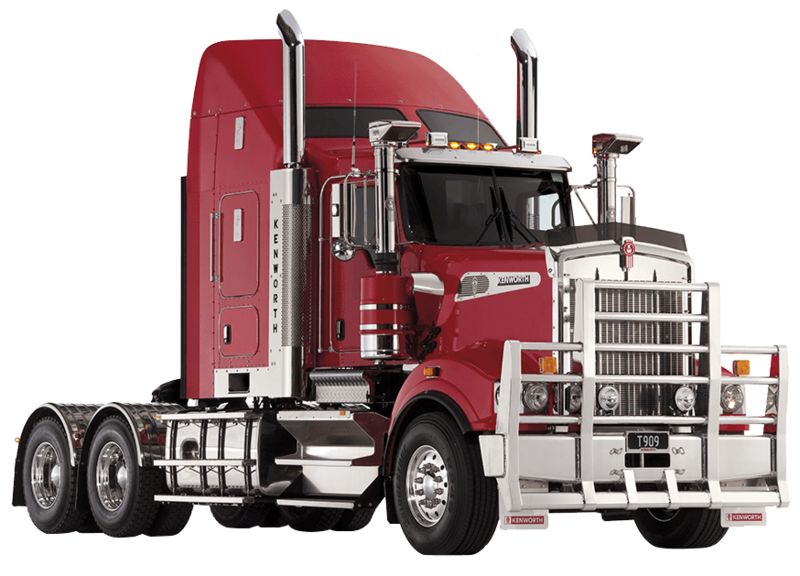 Burdett Sands PTY LTD is a Victorian company that transports a variety of sand types and raw materials, and supplies quarry construction materials to businesses throughout the state. 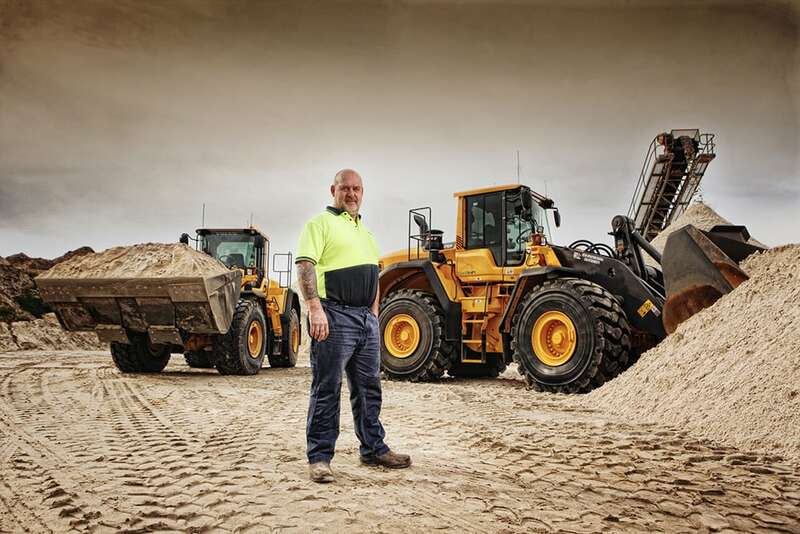 Recently, after much research and a long process of weighing up total machine costs, Andrew Burdett has invested in 5 new Volvo Wheel Loaders to use for his business. 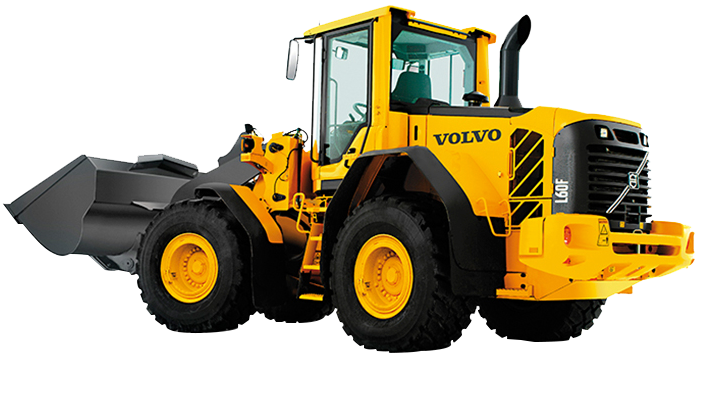 The newly purchased equipment includes an L120F Loader, which is used in Burdetts’ concrete batching facilities. 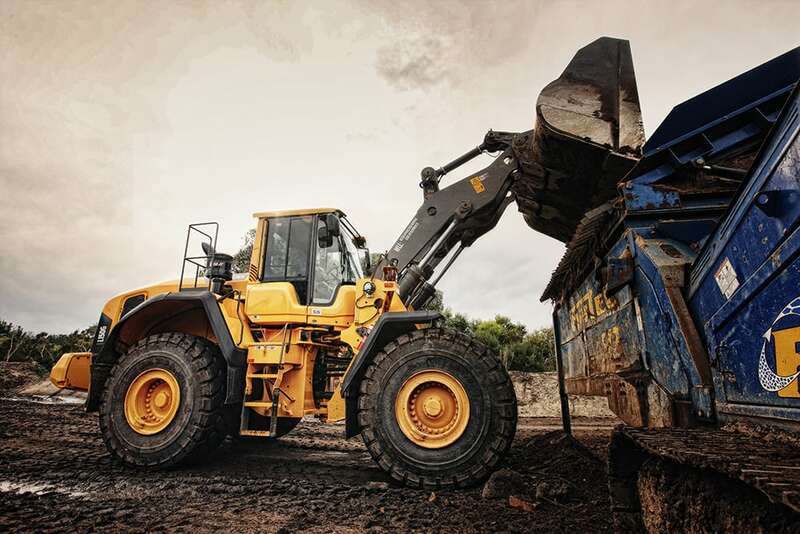 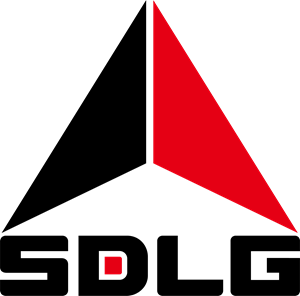 There are three L150G’s, utilised in the production of soil blends and brick sand products and an L180G loader which works in the sales end of the operation. 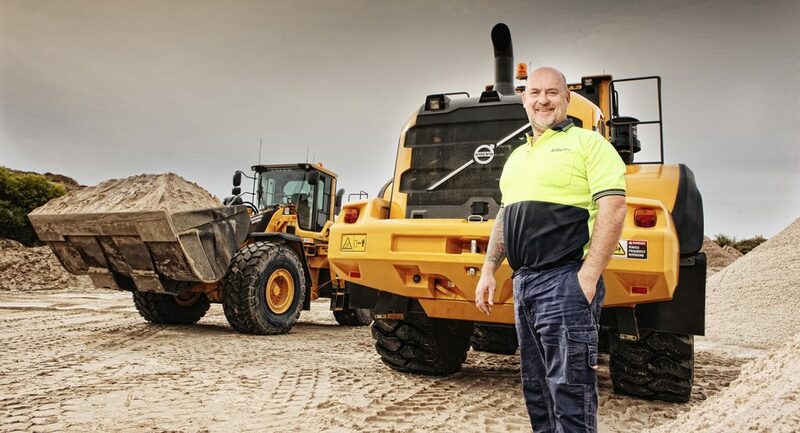 When in the market for new machinery, Andrew sought the advice of CJD Equipment. 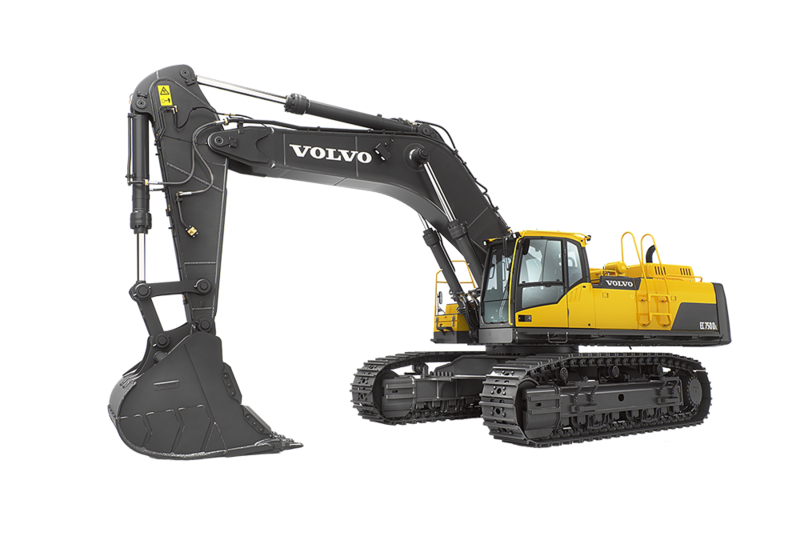 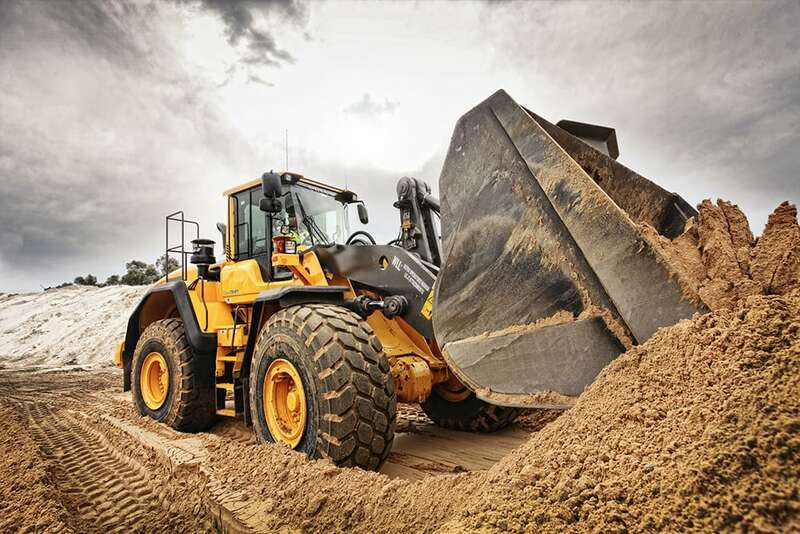 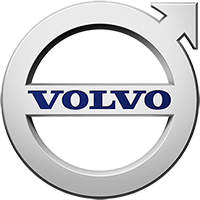 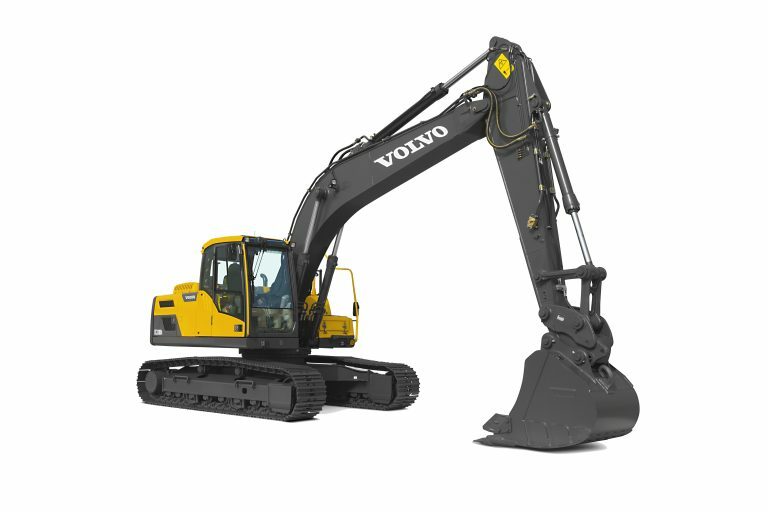 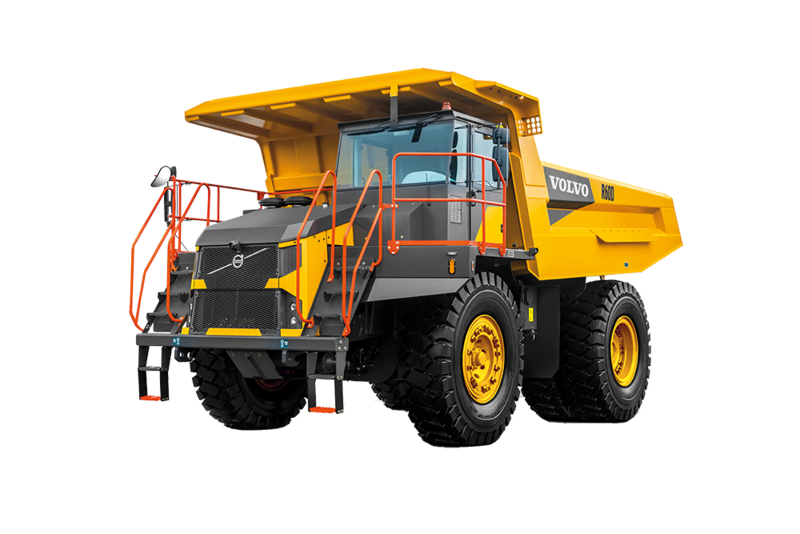 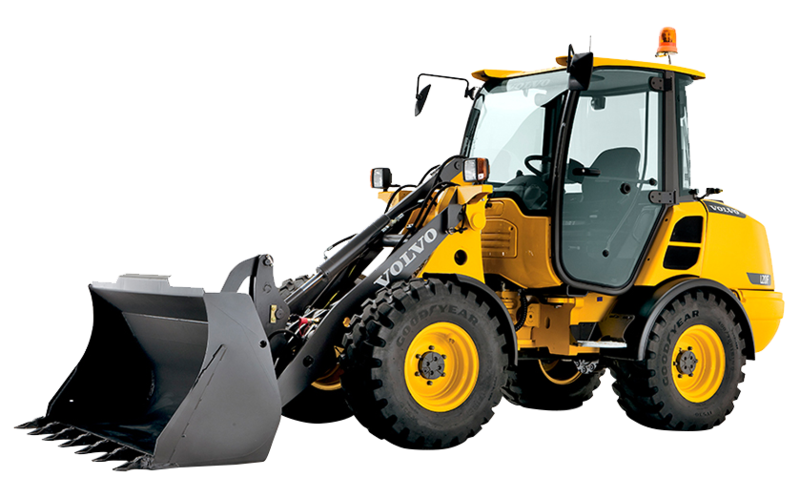 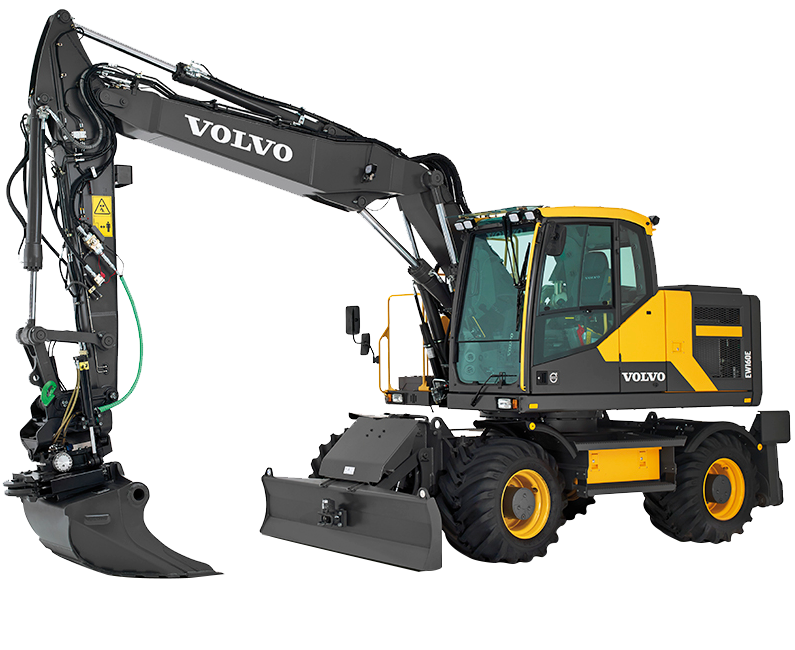 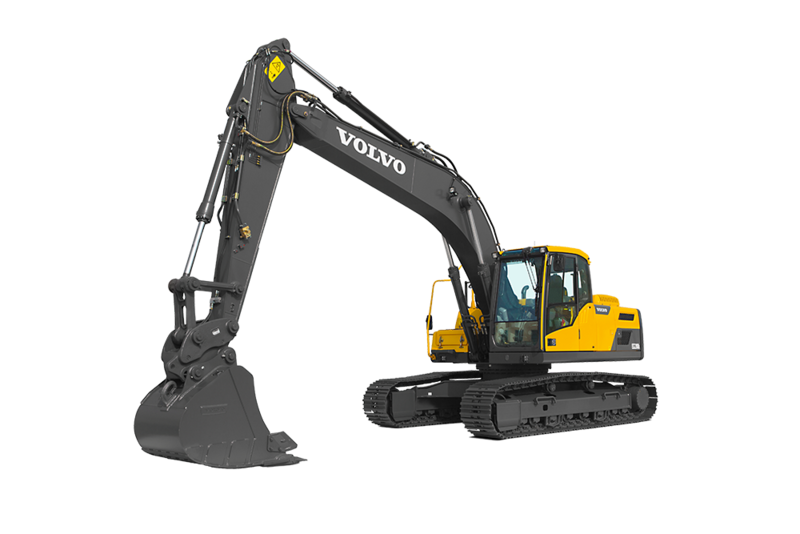 This was due to having a pre-existing relationship with the company after having previously purchased Volvo Construction Equipment for his business. 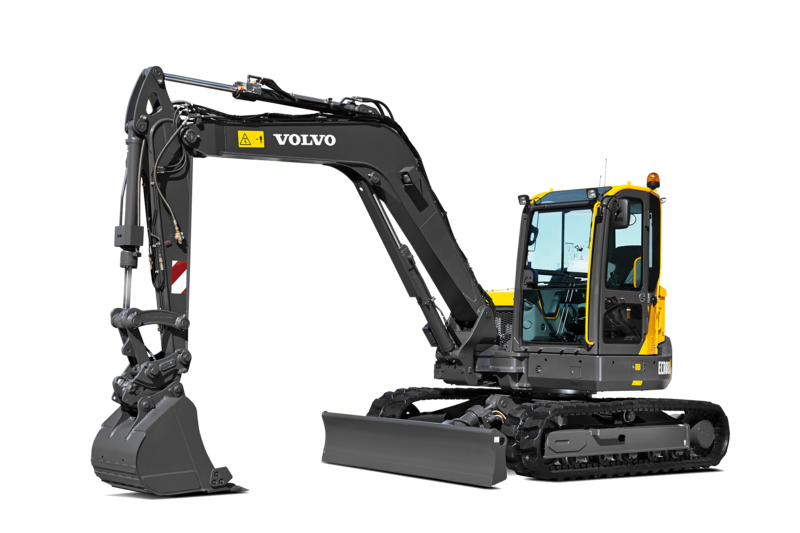 High levels of productivity and fuel savings, resulting from the use of previous machines were certainly contributing factors in the buying decision with the new products.